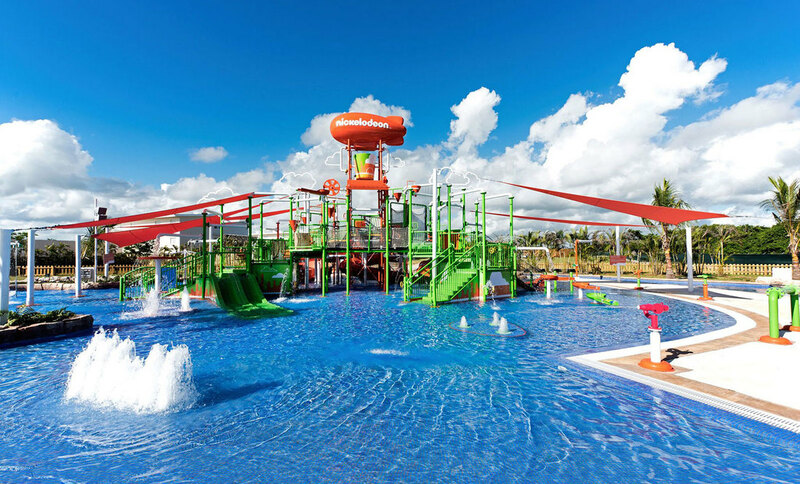 The details come standard, so you can have the best vacation ever! 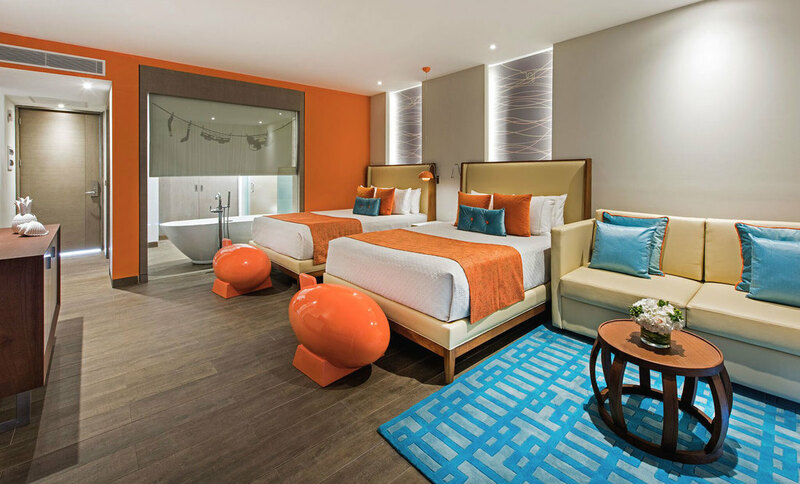 Each of our 208 guestrooms is decorated with an upscale sensibility and a playful Nickelodeon™ twist. 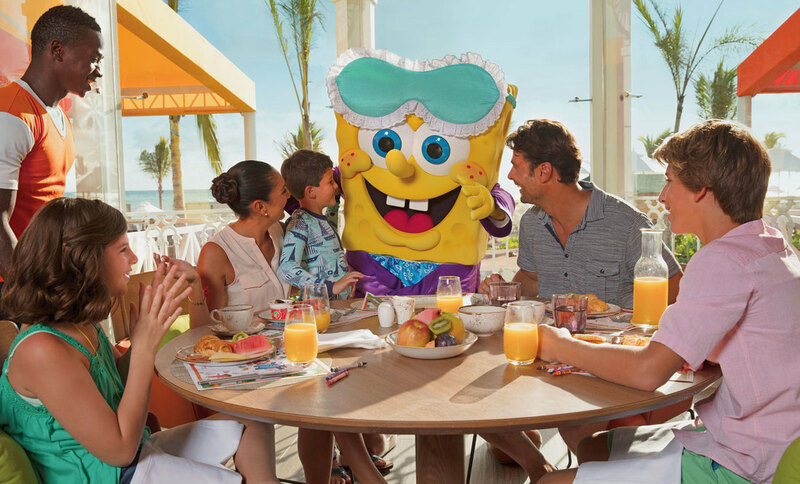 Luxury comes standard in your family's choice of eight accommodation styles- from cozy Pad Suites to our one-of-a-kind villa, The Pineapple. 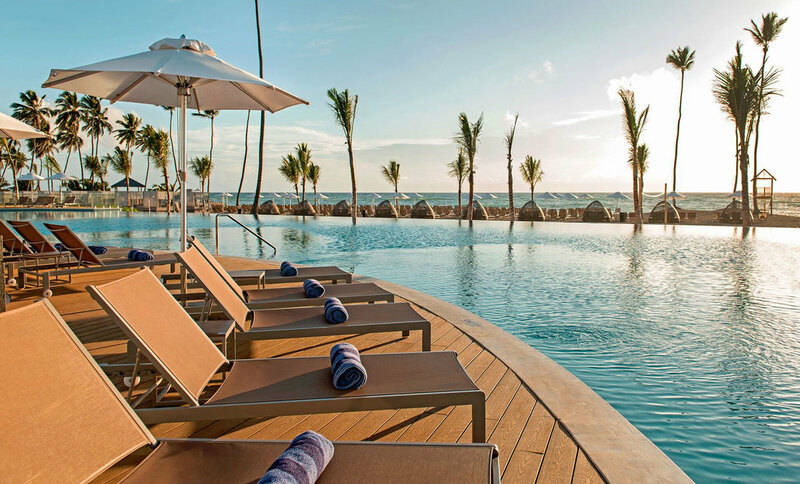 Take a moment to relax by our large infinity pool, just steps away from the beach. 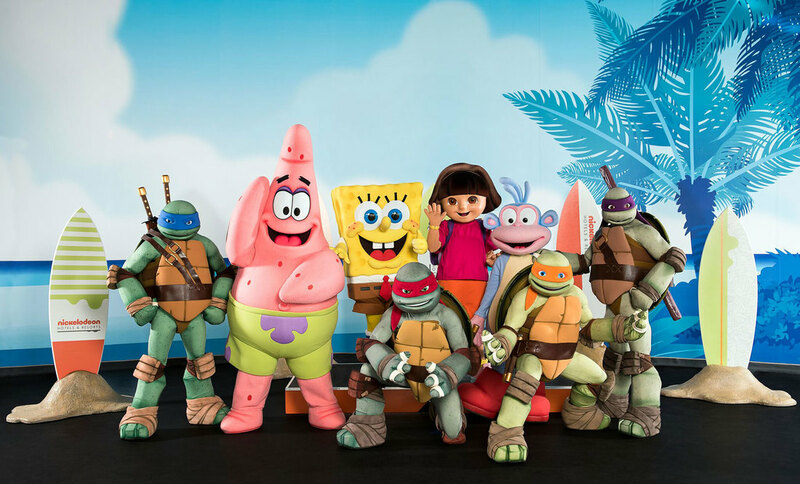 Dine with you favorite characters and enjoy photo opportunities, meet & greets, and take-home gifts. Surcharge applies. 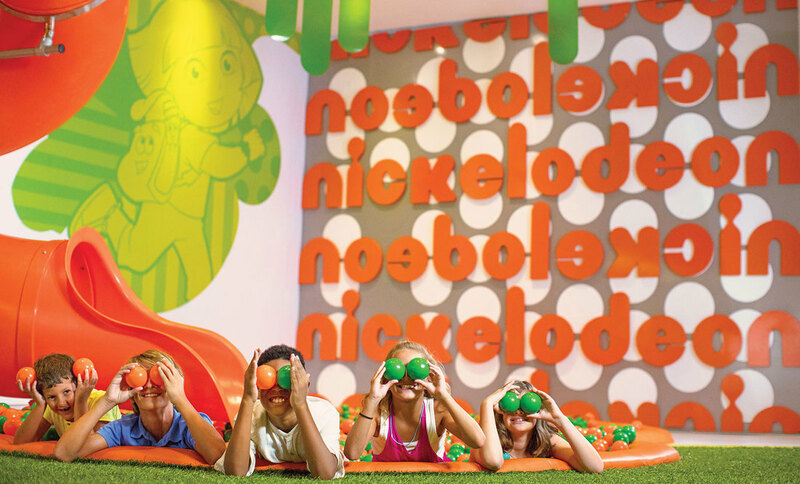 Enjoy selfie-friendly moments, surprise visits and impromptu comedy shows with your favorite Nickelodeon personalities at Character Central! WHY BOOK WITH US? We are a Karimsa GIVC agency, this means that we are a preferred supplier with this hotel chain. WE will provide individualized concierge service at the best possible price. We want to have a relationship with our clients and verify that we have selected the best property to maximize their vacation experience! HOW DOES PRICING WORK? Prices are inclusive of all fees and taxes. We are happy to assist you with air travel. If you need help with airfare, please note your preferred airport when filling out the form. We price match, so please let us know if the price is a concern. WHAT INFORMATION DO YOU NEED TO BOOK? When registering please indicate type of suite preference, and names and dates of birth of all travelers in your suite. Additionally, please indicate any extras you would like added such as character dining, spa treatments, prepaid gratuity etc. If you have any questions or require custom options, please do not hesitate to contact us!